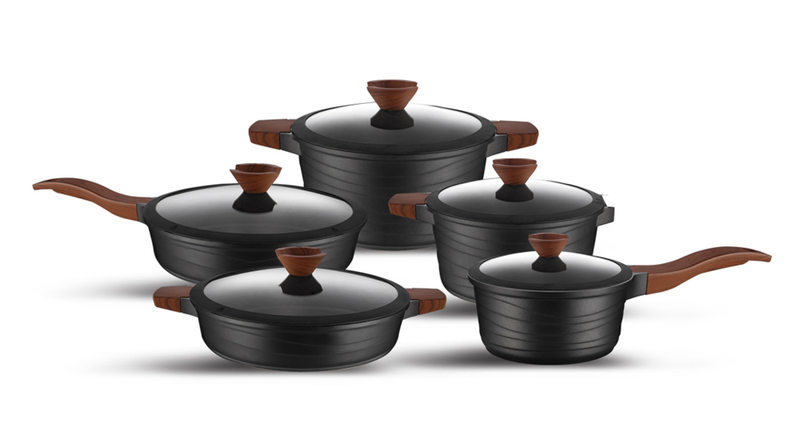 Product categories of Die-cast Cookware, we are specialized manufacturers from China, Die-Cast Cookware, Die-Cast Aluminum Cookware suppliers/factory, wholesale high-quality products of Die-Casting Aluminum Cookware R & D and manufacturing, we have the perfect after-sales service and technical support. Look forward to your cooperation! 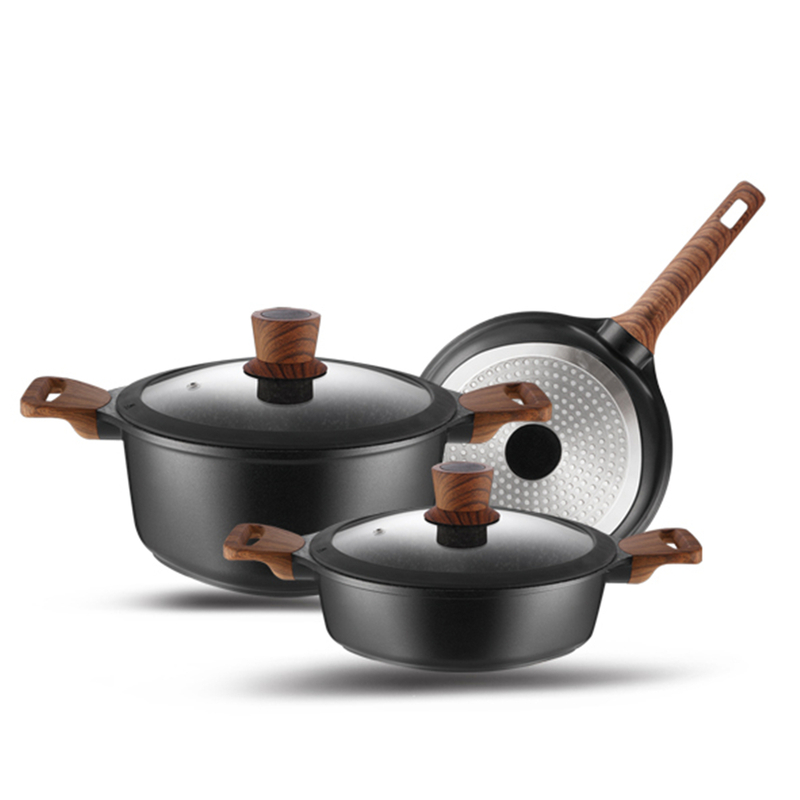 Die-cast Aluminum Cookware is generally thicker and retains heat better than Pressed Aluminum Cookware, but it is considerably more expensive. 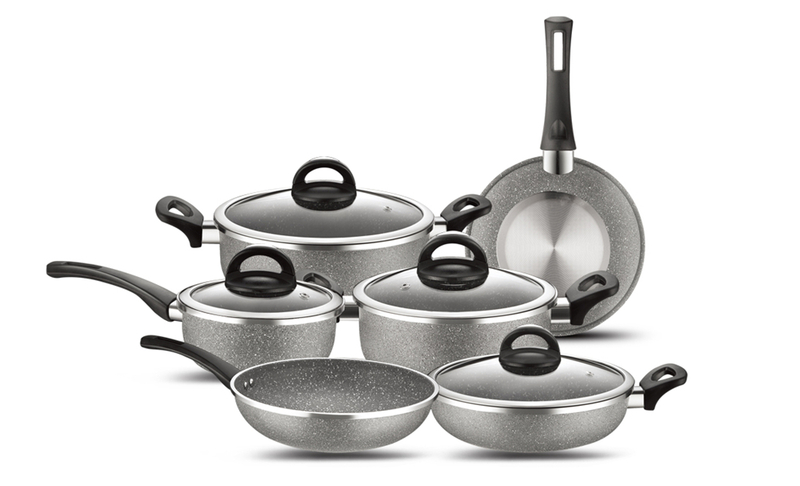 If the cookware has been manufactured by a casting process, it will be called cast aluminum cookware.,which is made by injecting molten aluminum into a metal mold under substantial pressure.